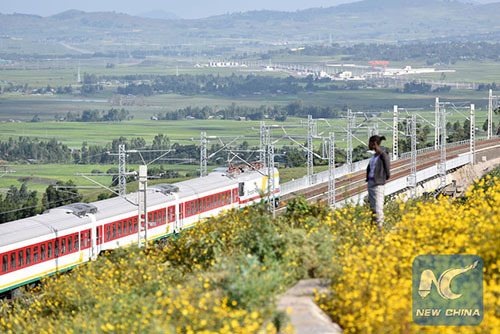 China has been playing a crucial part in improving Africa's transport over the years, giving a much-needed boost to the continent's efforts to achieve regional integration. 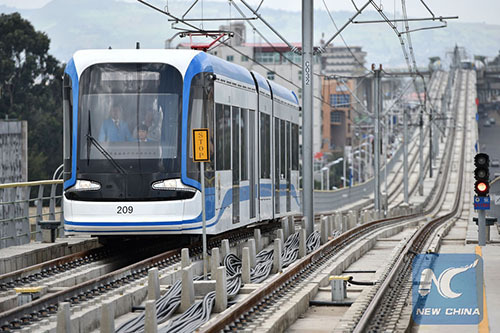 The most remarkable of the Chinese contribution perhaps has been the construction by professional Chinese companies of numerous railways that now criss-cross the continent. 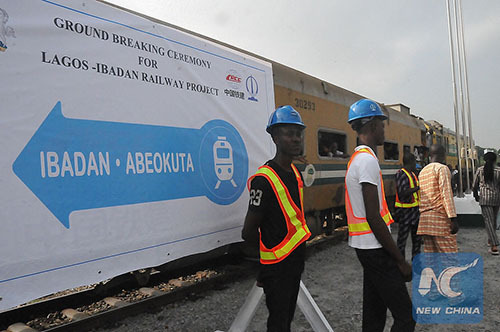 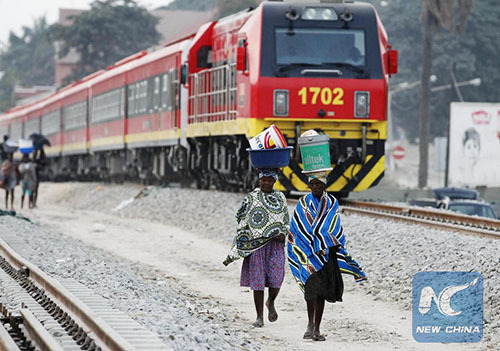 Data from the Chinese government shows that China, through aid and financing support, has helped build or are building more than 6,200 kilometers of railways in Africa. 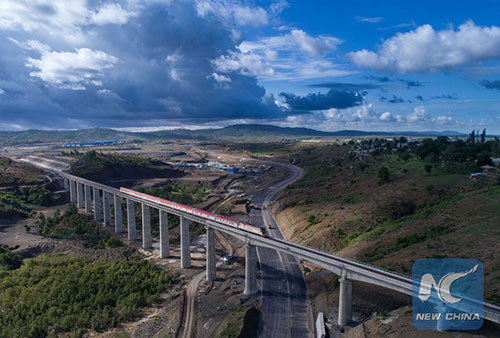 Quite a few railways, such as the Mombasa-Nairobi standard gauge railway in Kenya and Ethiopia-Djibouti railway, have become Africa's new flagship projects that will better connect nations in East Africa. 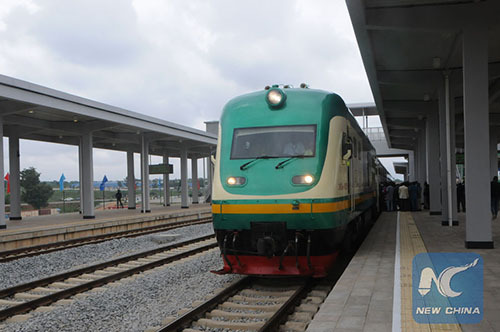 Following is a list of some major railways undertaken by Chinese firms since 2015.